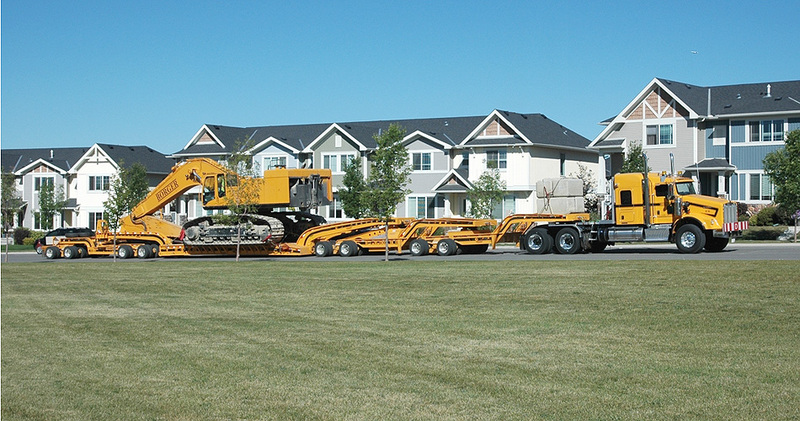 Borger Transportation Ltd. is an entity whose inception was a result of the synergistic combination of all of the various transportation divisions within the Borger Group of Companies. 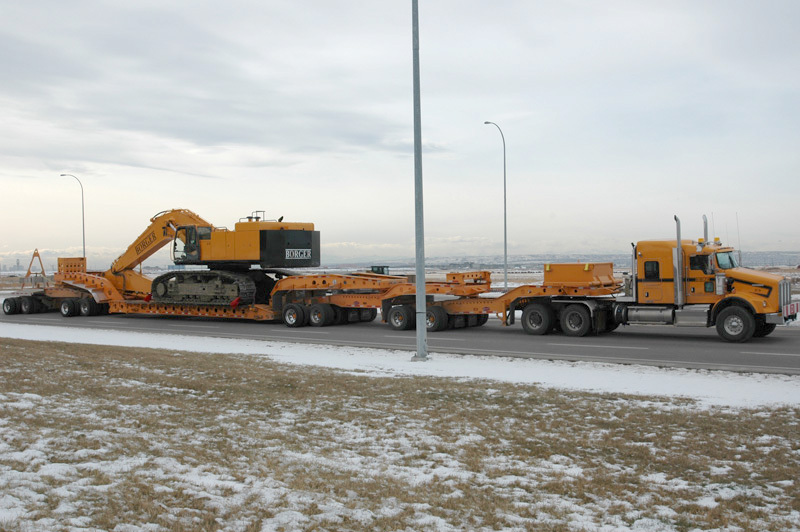 Today, Borger Transport boasts a fleet of more than 20 pieces which vary from a tandem axle picker truck, complete with 22T crane, all the way up to 100T, 76 wheel trailers that measure 150 feet in length. 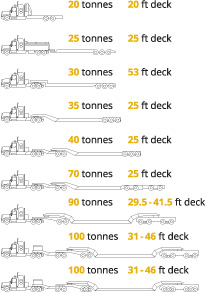 Whatever your transportation requirements, Borger has the ability to accommodate your needs in every season. 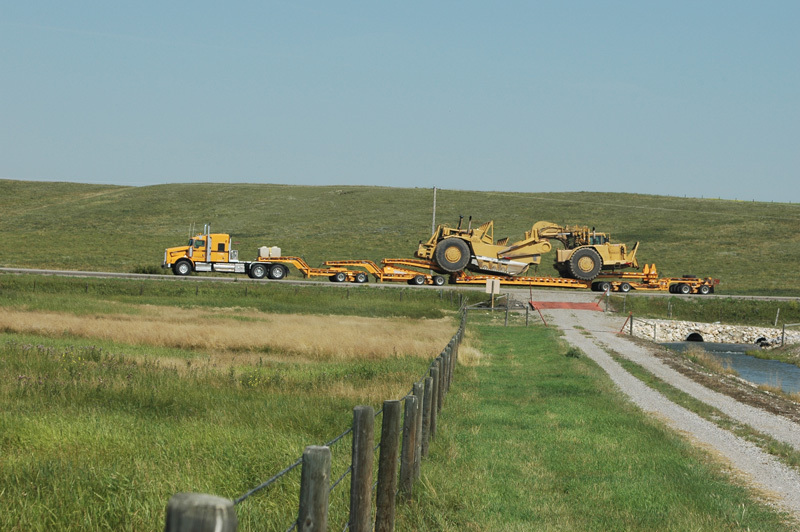 Borger is strategically positioned to service the construction and oil and gas sectors in Western Canada. In addition to having one of the most experienced teams in the industry, Borger is unique in its customer service offerings. Borger's mission is "to be the turn to company for all of our strategic partners." 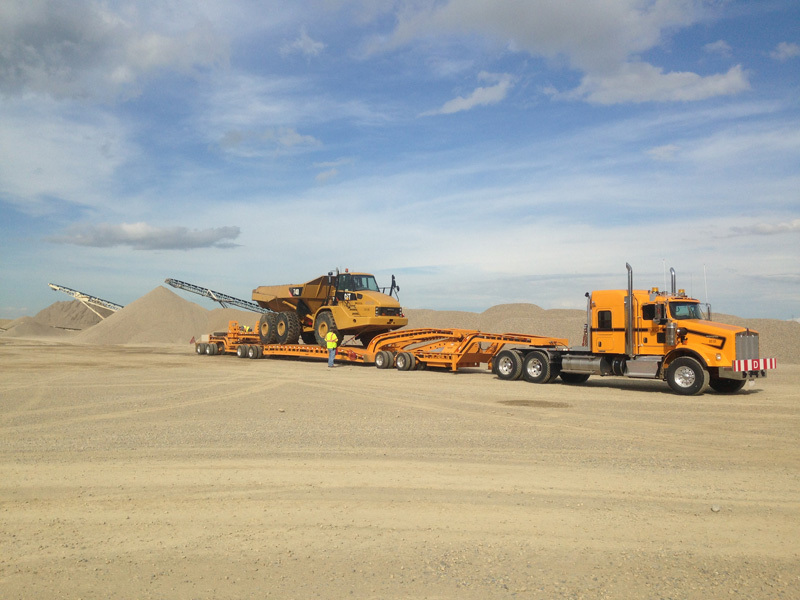 With Borger, you can view the progress of your loads "real time" on your phone via the satellite system as well as enjoy the benefits of our 24 hour on-call service. It is all part of a hassle free delivery promise and commitment to be on time every time. The Borger team always puts safety first. Safety of personnel and your cargo is priority #1. 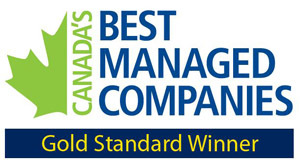 Through dedication to safety, Borger was awarded the silver medal as Canada's Safest Employers 2013.